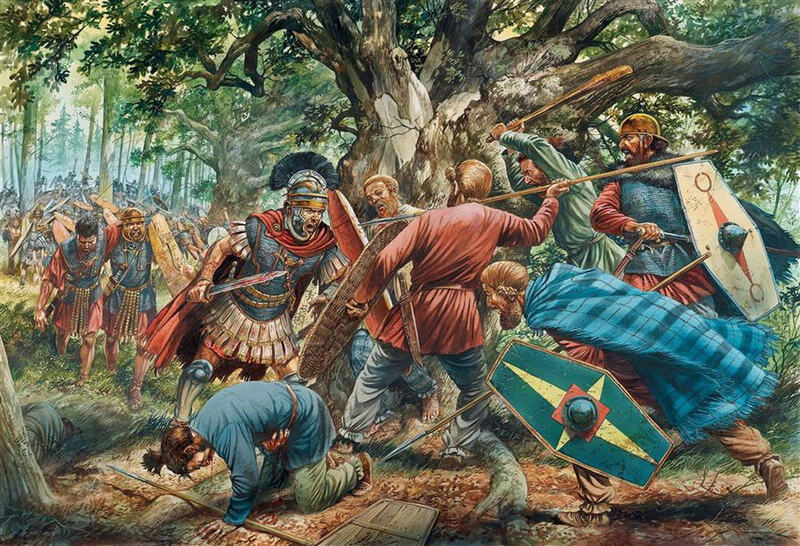 "Cantabrum indoctum iuga ferre nostra - Cantabria, that won't bear our yoke", Quintus Horatius Flaccus. 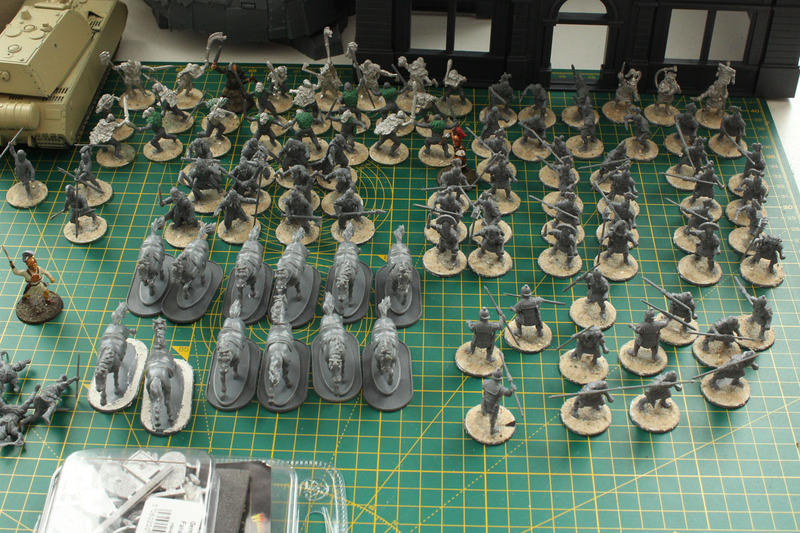 Continuing the ancient SAGA projects, more cavalry arrived for the Iberians. 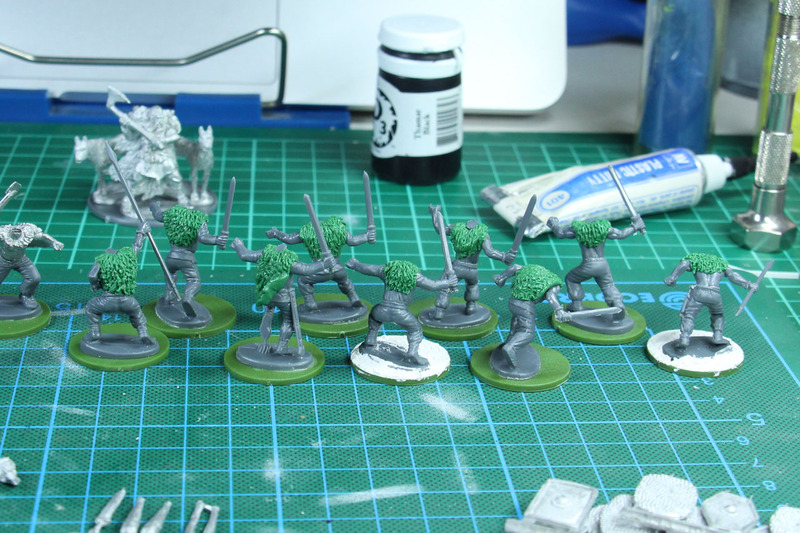 I had a bit of trouble continuing this part of the SAGA warbands, as Victrix is a bit of a problem to get your hands on. Some sets, like the Balearic Slingers are direct only, others are regularly available. Never the less, the Iberians are the third warband, after Germans and Romans. 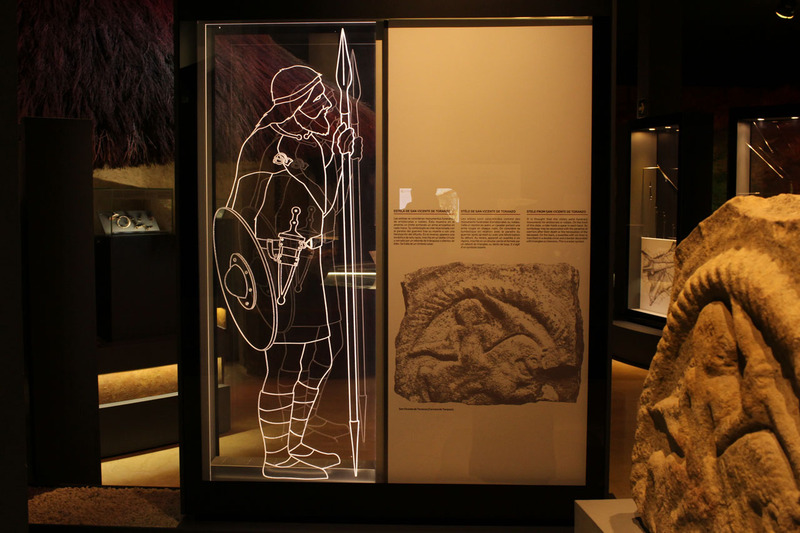 I introduced the Celt-Iberians in this first post, talking about the background and I have two further post about northern Spain and the Museum of Archaeology of Cantabria (MUPAC). But begin with the bulk, most of the units are already build and based. While currently preparing a load of reviews, painting terrain and base colours, I got a small reinforcement for the SAGA Romans. There were only a few updates since mid of march, but I've been busy in the meantime and I want to give you a look into what I was tinkering on. 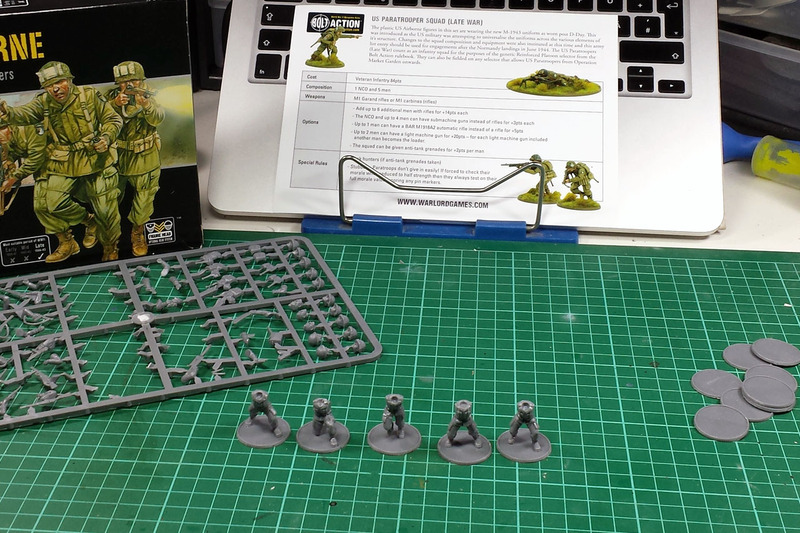 I'm currently preparing a bit Bolt Action themed content, some of the new plastic kits, along with the 2nd Edition rule set and starter box. Been building the US Airborne, quite a nifty kit, but more on that in an upcoming review. 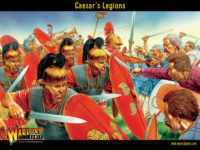 After mustering the Romans for the SAGA project, it is time to call the German warriors of Vulfgangs warband to arms. 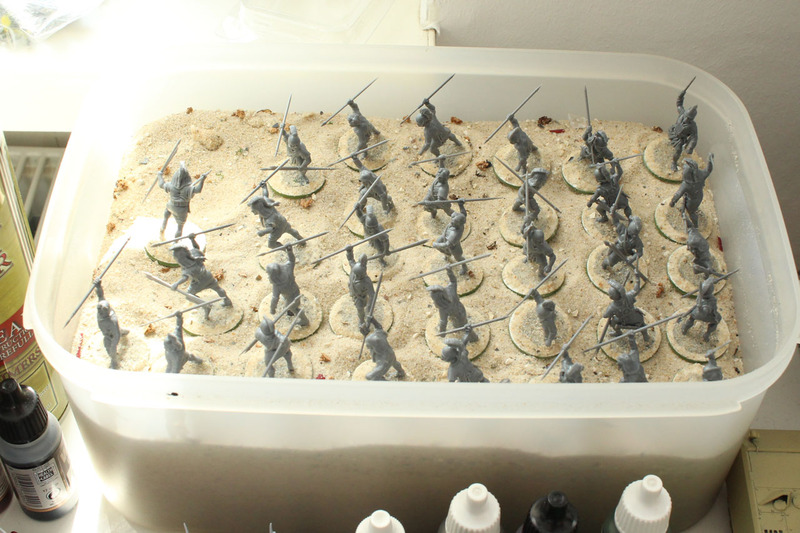 As mentioned in the article about planing a german warband, I started assembling the plastic and metal miniatures from the matching Warlord Games boxed set. 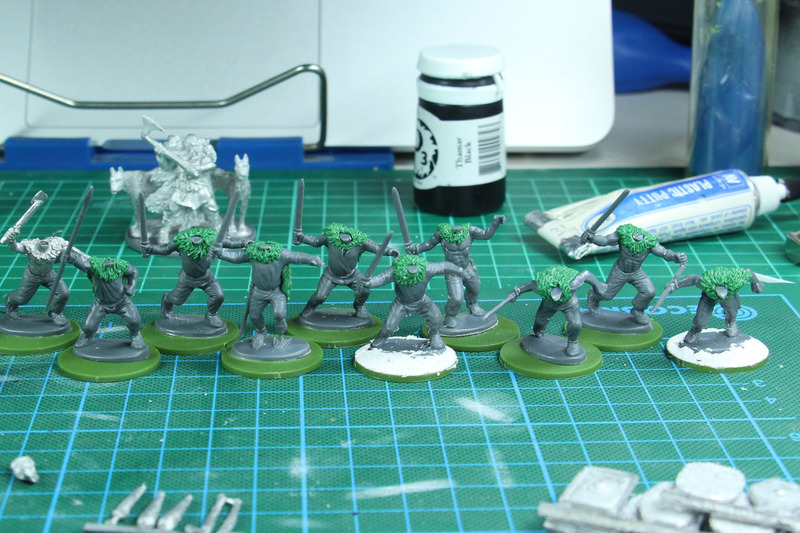 As the metal torsos all wore fur, I added those fur cloaks to all of the miniatures. Fur is quite easy to do and there are several ways to do so, among others using a press mold by Micro Art Studios. I used a sculptor tool with a sharp, pin like tip. 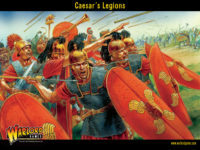 After introducing the initial idea of Ancient SAGA with Caesar's Legion, it is time to bring some (plastic) pieces together and get it started. 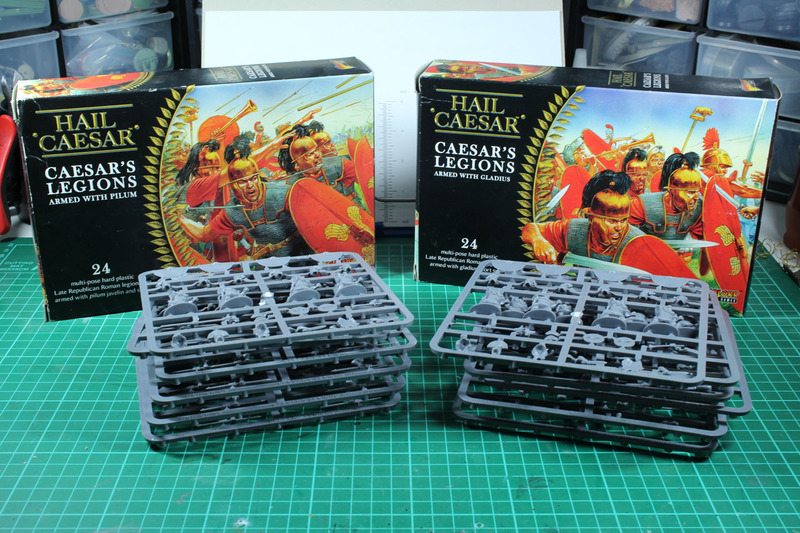 The basic foundation of this project are two boxes of plastic 28mm romans from Warlords Hail Caesar range. 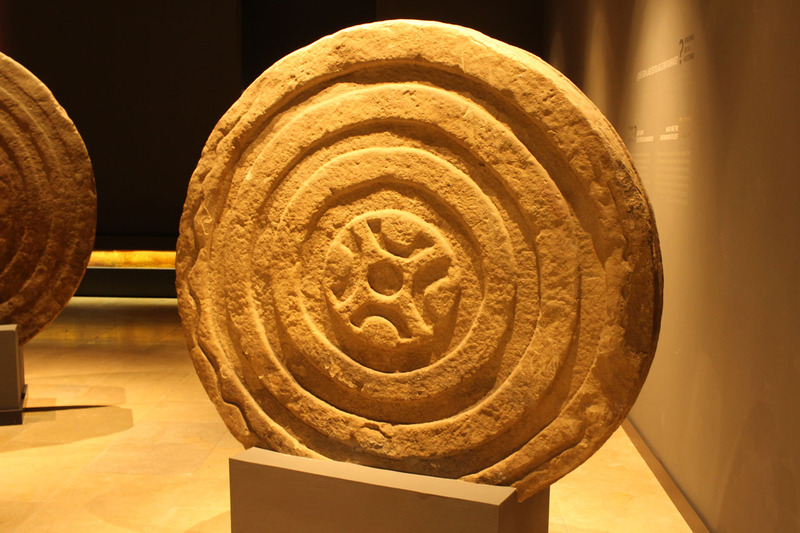 All good things come in threes, so here's candidate number 3 as a further participant of the Ancient Saga, against Romans and Germans - the ancient spanish. Or to be precise, (Celt-)Iberians. 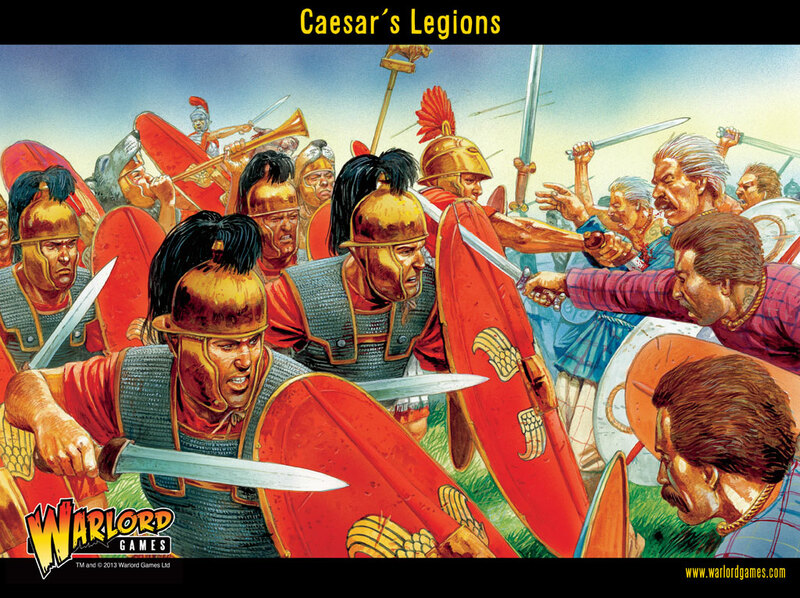 I hope you remember Caesars Legion from earlier this month. And like the last paragraph mentioned, you need proper antagonists for those Romans! Continuing with the coverage from last years advent calendar, I'd like to share some picks from my Pinterest collection. You might have noticed the pinterest widget in the lower right corner of the blog. 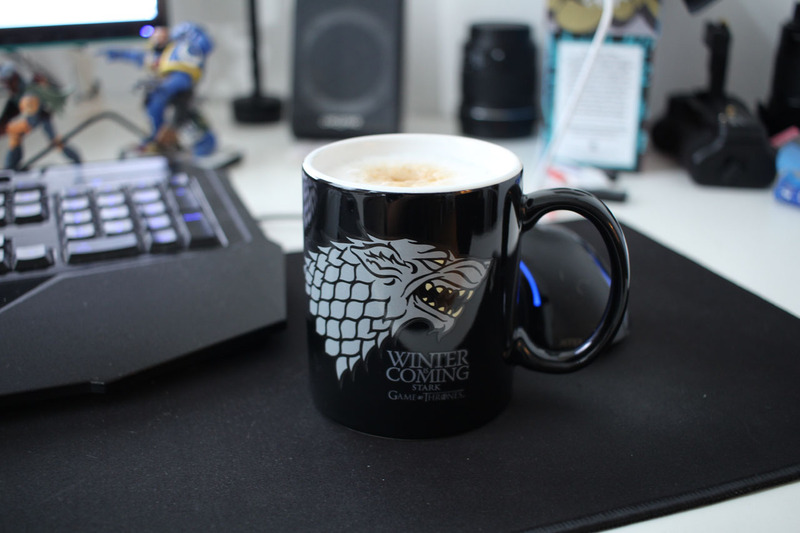 I started using pinterest to collect websites and images to different topics, and I thought it would be a nice addition to a blog roll, to gather and collect wargaming relevant content. 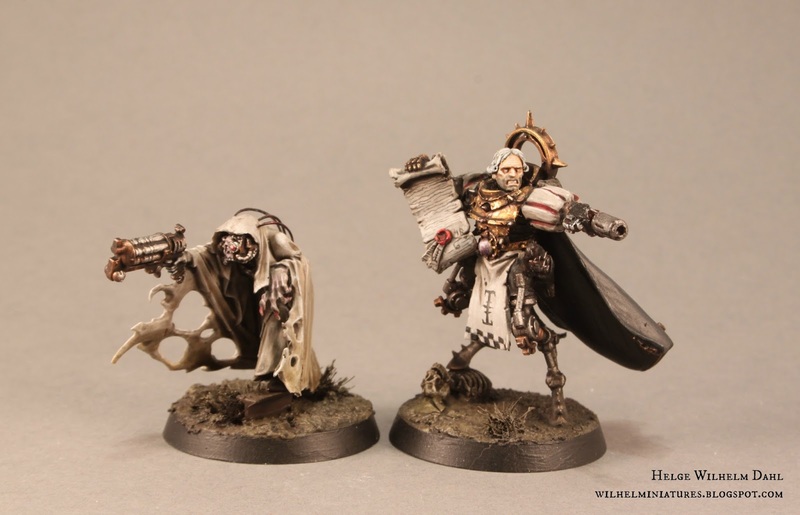 WilhelMiniatures has some Inq28 delight, very Blanche-esque. 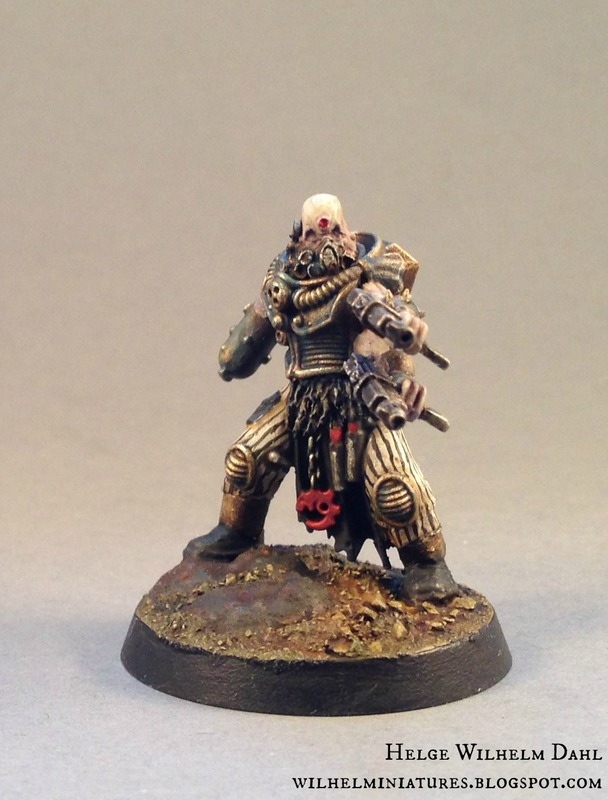 So if you like the dark, gritty artwork of John Blanche and the background of Rogue Trader and Warhammer 40.000, you should definitely pay this blog a visit. 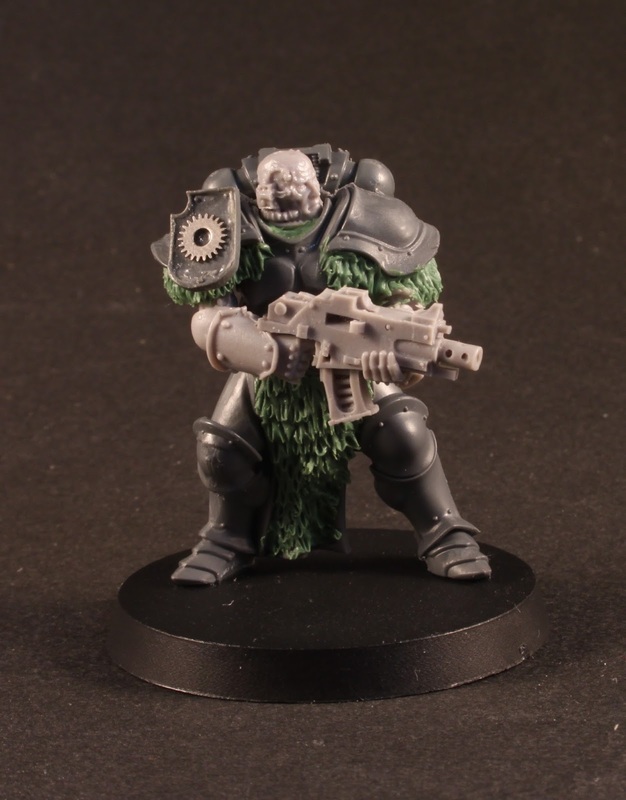 His conversions are a wild mixture all across the range of parts along with very talented sculpting. Some of the miniatures can be seen in the Blanchitsu articles in White Dwarf and the Games Workshop Gallery. Why not try Saga around 200 B.C. – 200 A.D.? The basic idea for a warband in this time were the plastic boxes by Warlord Games for Hail Caesar, the Caesar’s Legions to be precise. As this range currently receives a lot of love, last but not least due to the latest Hail Caesar Supplemet Age of Caesar, it was a good time to pick this idea up again.